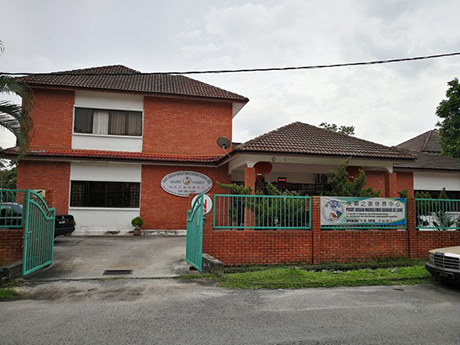 Happy Family Nursing Home is nursing homes located in Kuala Lumpur (KL) and Selangor, Malaysia. We aim to provide affordable and comfortable homes for your father, mother, or an old folks. Our objective is to provide a healthy, peaceful and happy life for the elderly people. 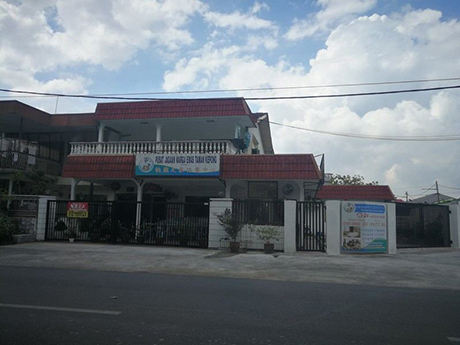 Happy Family Nursing Home is equipped with complete facility and electronic medical equipment for some elderly people who are disabilities or diseases. Here at Happy Family Nursing Home, we hire and train our staffs to provides high quality senior care for our elderly people and fulfil their needs. We also provide bathing services, housekeeping services, medical support, grooming services, and etc.